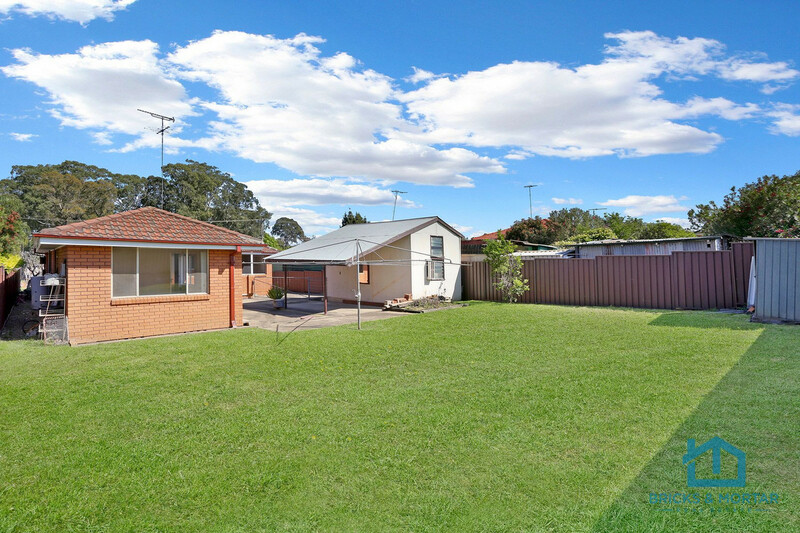 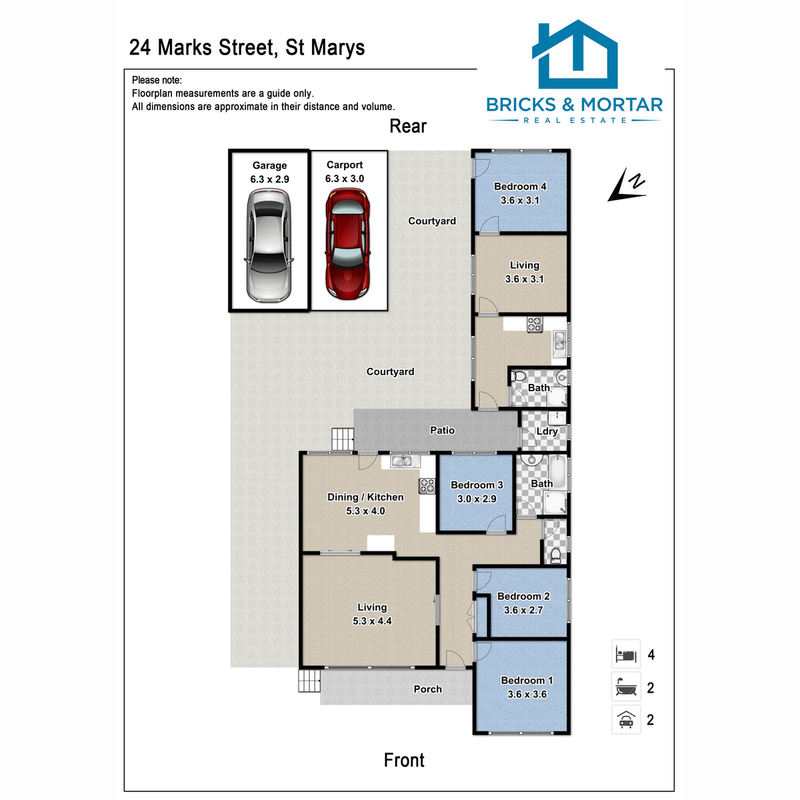 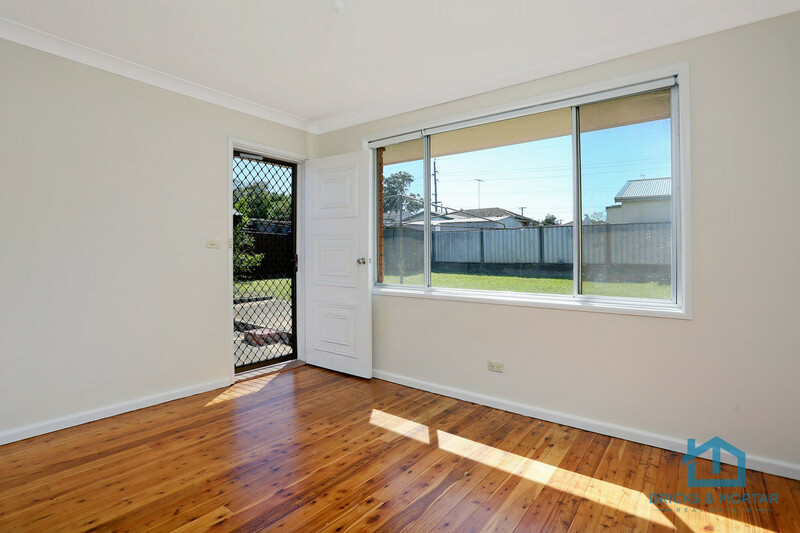 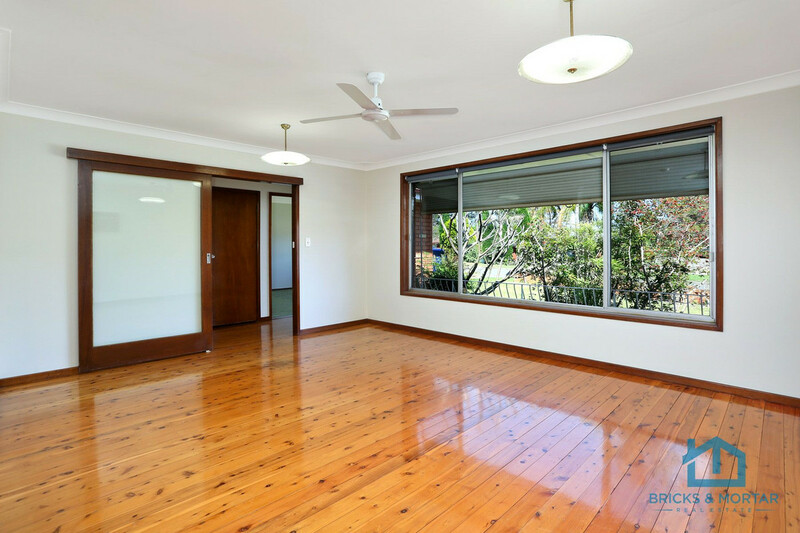 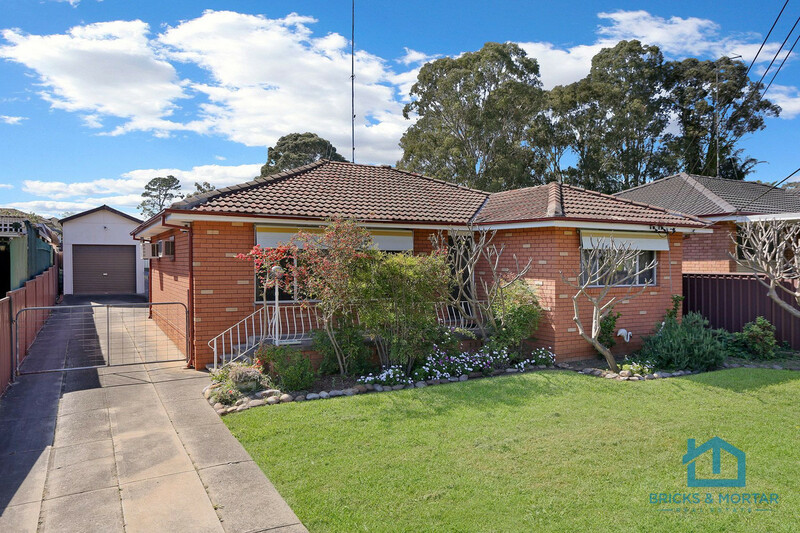 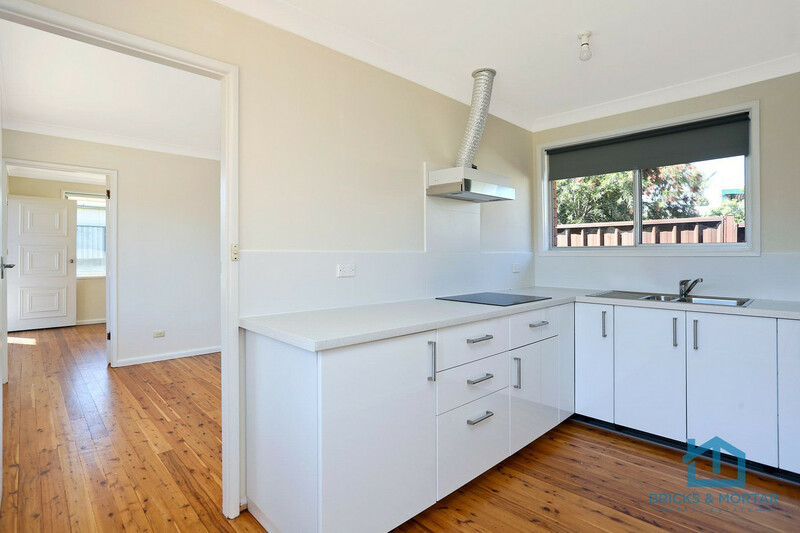 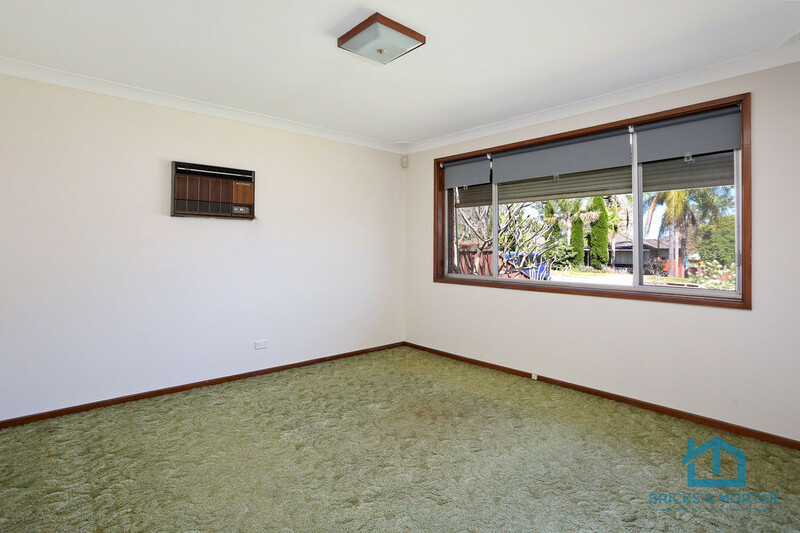 Bricks & Mortar Real Estate are excited to present this fantastic opportunity to own this well presented four-bedroom home sitting on an approximate 727sqm block with granny flat potential (STCA), and conveniently located close to local schools, shops, public transport and motorways. 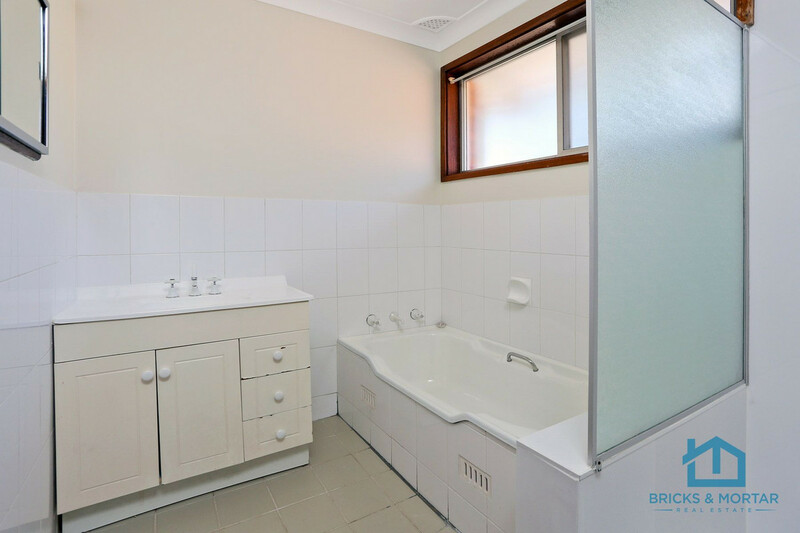 This home has plenty of space for the whole family including the in-laws, consisting of a fully self-contained one-bedroom retreat which has just been freshly painted throughout with a brand-new kitchen. 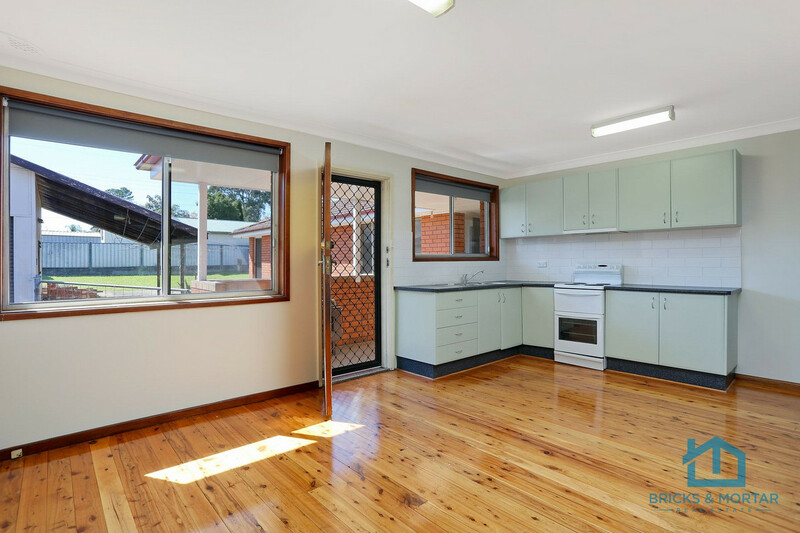 This is one of those properties that you need to see for yourself… call today for more information and I look forward to seeing you at the open home!